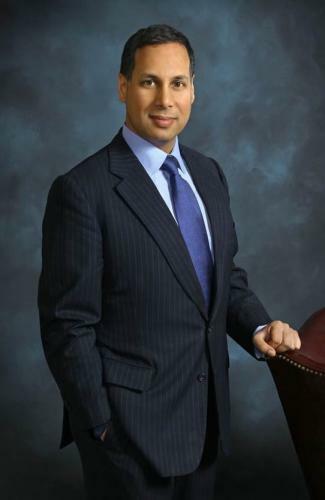 Avik Roy is a former senior fellow at the Manhattan Institute. He is also the opinion editor at Forbes, and has advised Florida Sen. Marco Rubio on policy. In 2015, Roy was a senior advisor to former Texas governor Rick Perry; in 2012, he served as a health care policy advisor to Mitt Romney. He is the founder of Roy Healthcare Research, an investment research firm, and previously was an analyst and portfolio manager at Bain Capital and J.P. Morgan. Roy is the principal author of The Apothecary (the Forbes blog on health care policy and entitlement reform), as well as author of Transcending Obamacare: A Patient-Centered Plan for Near-Universal Coverage and Permanent Fiscal Solvency (2014) and How Medicaid Fails the Poor (2013). His research interests include the Affordable Care Act, universal coverage, entitlement reform, international health systems, veterans’ health care, and FDA policy. MSNBC’s Chris Hayes calls The Apothecary “one of the best takes from conservatives on that set of issues.” Ezra Klein, in the Washington Post, called The Apothecary one of the few “blogs I disagree with [that] I check daily.” In addition to his regular work for National Review, Roy’s work has appeared in the Wall Street Journal, The Atlantic, USA Today, Health Affairs, and National Affairs. He is frequently interviewed on TV, including on Fox News, Fox Business, NBC, MSNBC, CNBC, Bloomberg, PBS, CBS, and HBO. Roy serves on the advisory board of the National Institute for Health Care Management and cochaired the Fixing Veterans Health Care Policy Taskforce. As a high school senior, Roy was named to USA Today’s All-USA High School Academic First Team, which honors the top 20 seniors in the country. He was educated at the Massachusetts Institute of Technology, where he studied molecular biology, and the Yale University School of Medicine.